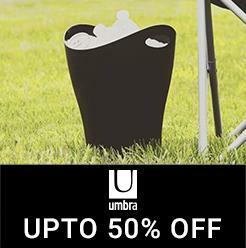 Create spectacular soap bubbles with the original masha soap bubble saxophone from the house of Simba. Simply dip the saxophone into the bubble solution and blow through the saxophone. 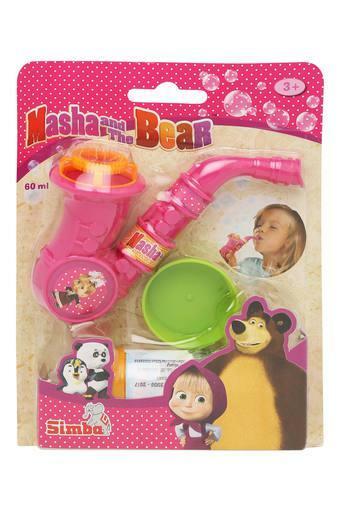 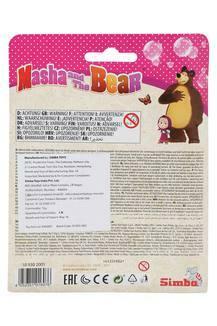 Your child will enjoy a pleasant time while playing with this masha soap bubble saxophone.